A few weeks ago I showed you our linen closet makeover....now I'm onto my own closet! I have wanted to do this forever! While I am like every girl in the world and wish we had a spare bedroom I could turn into a dressing room that is just not the case and so I'm working with what I've got and of course some Ikea pieces. 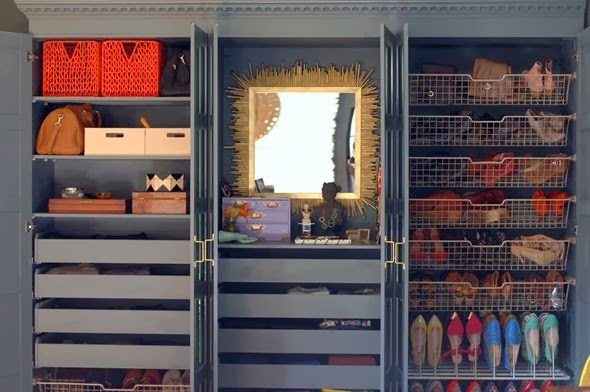 Here are some awesome closets I've come across that use Ikea pieces...and look so fab! The Pax sections look so high end with the shelving built around. 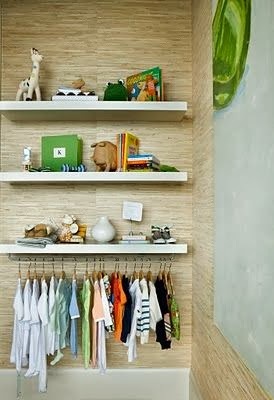 A cute option for a nursery using Lack shelves and a Bygel rail. 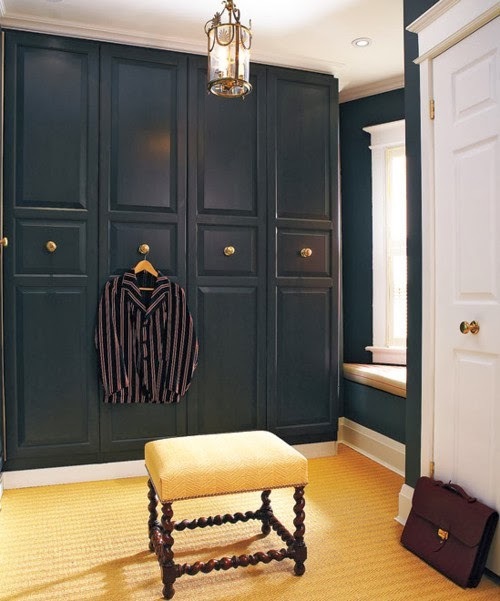 A Malm 6 drawer dresser makes this closest more like another room. 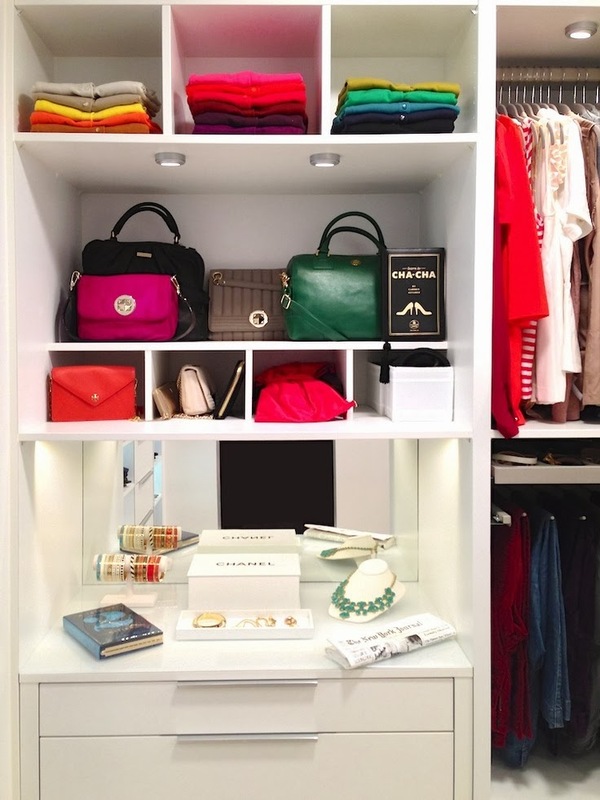 Probably one of the most pinned closets by one of my favorite bloggers, Erica of Moth Design, using Pax sections and Ribba frames for the bags! Easy & inexpensive art! Another great use of Pax units....how about that mirror?! 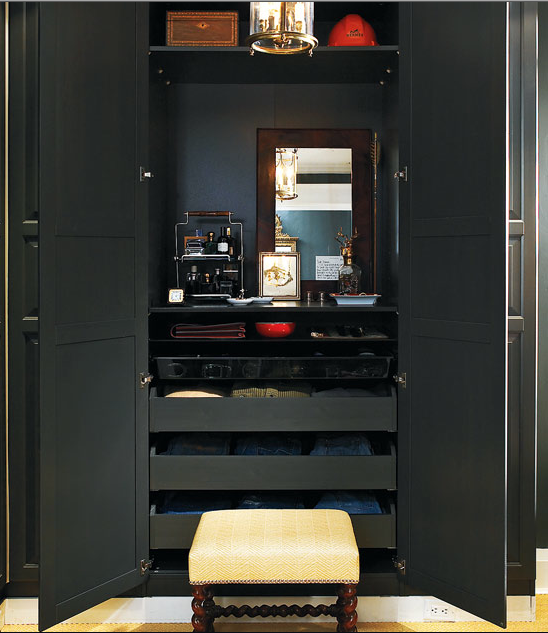 And then there is my all time favorite Ikea closet ever by Tommy Smythe!!! Yes this is made with ikea products! 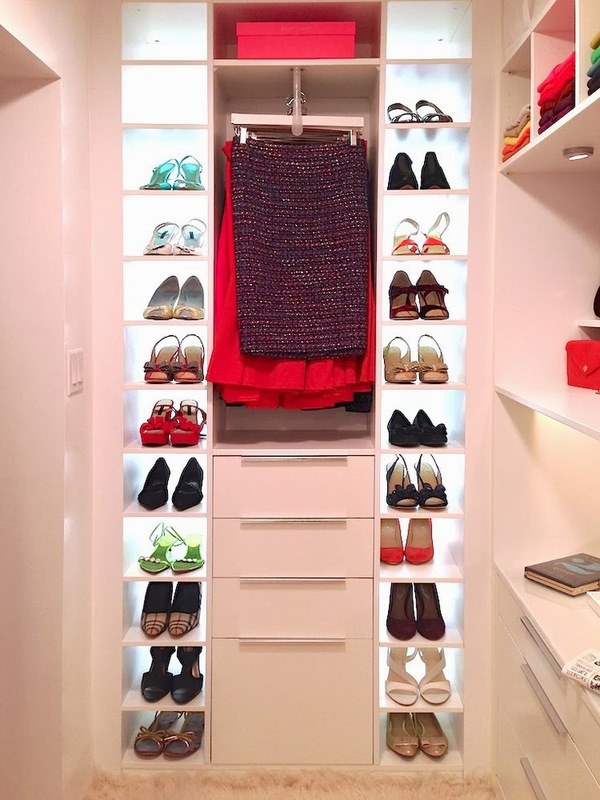 One day I will have a closet like this! 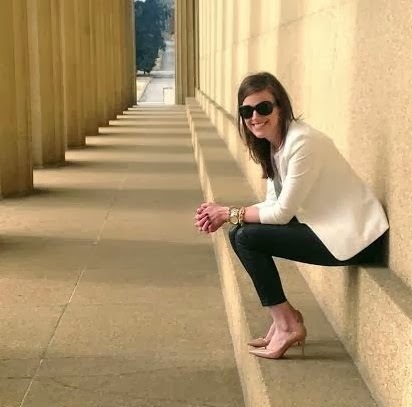 Can't wait to see what you do Mallory! Mine has been on the list for awhile, too!